Effective August 1st, Google Play will need new app submissions to target at least the Android 8.0 Oreos API. On November 1, all updates to existing apps must be targeted to the same API. At first glance, this change may mean little to you, but it will have a big impact on Android. Now your favorite apps will get better. When an app is created, developers choose a target API based on the other version of Android. The version they target determines the tools available to build the app. These tools include enhancements to the management of background data, the use of permissions, security features, and several other features that enhance the usability of the app, and thus the overall performance of your device. Target the latest version of Android. The reasons range from the unwillingness to spend time and resources to avoid new security features. But with Google's new policy, they'll have to use many of Oreo's new tools. As a result, with more apps you can take advantage of the latest Android features, making each new OS update more meaningful. 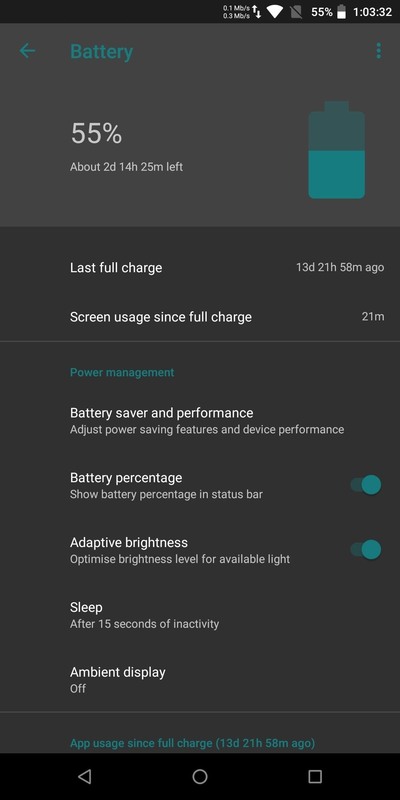 Google has continually improved Android to reduce battery consumption. With the Android versions of odler apps can be run in the background virtually unchecked to maintain data connections and resources such as RAM and CPU to consume while dealing with the battery. With Android 8.0 (or API level 26), apps must now implement background execution limits. With very few exceptions, apps are always considered inactive when you are not actively using them, and they are prevented from starting new services in the background. Only under certain circumstances, a background app can get a temporary window to start the required services without restrictions. Once your apps have been upgraded to Oreo, they are no longer exempt from these rules. Therefore, you should be able to notice a significant increase in battery life. <img src = "https://img.gadgethacks.com/img/45/87/63667073363407/0/heres-your-apps -will-get-better-now-they-have-target-oreo.w1456.jpg "alt =" This will make your apps better if you need to target Oreo  Another enhancement introduced with Oreo are broadcast restrictions System events (such as turning off the Wi-Fi radio) trigger those broadcasts that apps use for different purposes, and if an application was previously registered to receive broadcasts, each event would warn that App and consumed the battery, but Android Oreo will no longer be able to receive the program unless specifically targeted for the app. Oreo may now have support Several windows can be easily implemented.First introduced in Nougat, multi-window e take on two forms. The first is split-screen mode. Split-screen mode allows us to use the larger displays on our phones by displaying two apps at the same time. Expect many more apps, including support for this feature, because it's a simple extension as long as the app is targeted to Oreo. The other form of multiple window support is offered specifically in the Oreo API. 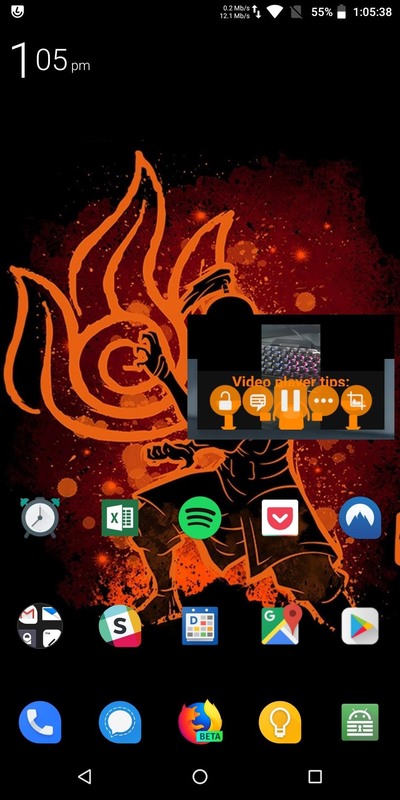 With the picture-in-picture mode, you can display content (typically videos) in a small floating window that appears over another app. Currently, the list of apps that support this feature is small compared to the number of apps that support video playback. As of November 1st, expect an influx of video apps to support this feature. Even if you have this new trend Obviously, display scores are a thing of the past, as OEMs are aiming for higher screen-to-body ratios, but previous versions of Android do not know what to do with the display score, so apps are not displayed correctly Targeting Oreo fixes this issue by supporting a variety of display nicks ranging from the size of the Essential PH-1 to rumors such as the Pixel 3 XL. Speaking about how apps are displayed, Oreo also enables developers to format their apps correctly for different aspect ratios Since 2017, the Br Anche has grown to 18: 9, and thanks to display notches we even see obscure aspect ratios like Essences 19:10. Without optimization, apps are either hampered by system UI elements such as the navigation bar and status bar, or they just do not fill the entire screen and leave a black bar at the bottom of the screen. When apps access Oreo, this is no longer the case. 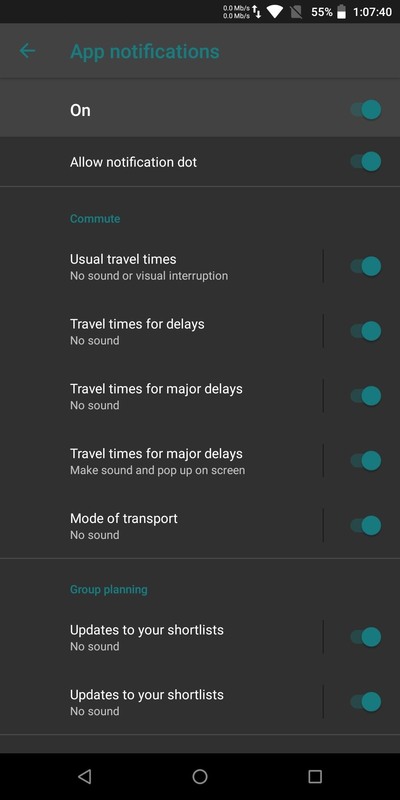 Android has introduced notification channels in Oreo. Notifications from any of your apps can now be organized by type, and any type of notification from an app can be customized to your liking. For example, the Twitter app offers separate notifications for tweets, DMs, and all other notifications, various other types of notifications you may receive from Twitter. With each of these "notification channels," you can optimize the importance of this type of notification, whether it's audible, using the notification LED, and much more. Currently, only a handful of apps support this feature (primarily apps developed by Google)), but now all apps use this new tool (unless they never intend to update their app). Developer Oreo enforcement is a big deal for Android. Project Treble already solves the device fragmentation problem by making the update much easier. If the apps are to target the latest version of Android, the community will be able to enjoy more of Oreo's new features upon receiving the upgrade.